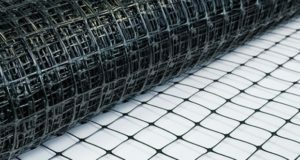 Reinforcing mesh produced of basalt roving can be applied for the reinforcement of self-leveling floors, waterproofing course, joints, surfaces and facade plasters. 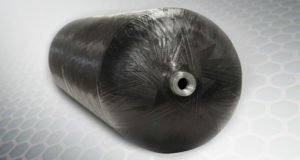 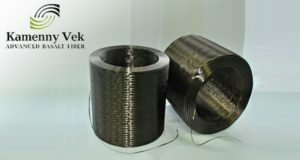 The renewed range will include composite basalt pipes for the oil and gas industry, several kinds of basalt meshes, composite rebar, and chopped roving. 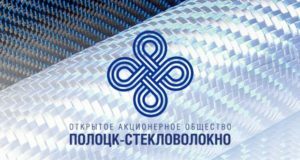 The product range will be renewed during the modernization of manufacturing facilities. 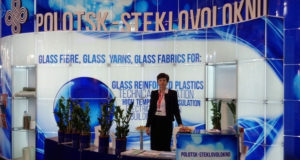 The Polotsk-Steklovolokno plant saw 2015 off with a successful launch of the basalt fiber production facility, which has been modified by the company experts. 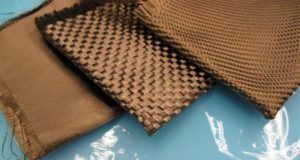 The technical innovations introduced to the process technology make possible to increase performance with reduced expenditure side of the production.